Providing a newsletter for your opt-in list subscribers provides many benefits in terms of driving traffic into your site as well as boosting the sales and profits of your site and company. This is a marketing ploy that will not hugely dent your marketing budget and will not also require many man-hours in developing this project. With a newsletter, you can inform the public about your company and products as well as services. You can keep them posted and updated about what’s going-on with your company as well as many of your promotions and offerings. With these, you keep on reminding your subscribers that you are still here and is willing to offer them good deals and services. Newsletters also allow you to impress your subscribers. It can show your expertise and knowledge about the topic at hand and the many benefits you can offer them. When you impress people, they will become potential customers and another great thing is that they can recommend you to their friends, colleagues and family. All of them could very well be customers in the future. If you do not have a newsletter or publishing one for your site, then you may have to consider about researching and be well informed on how to publish one. It is not as easy as it seems but if and when you get the right idea and process, it will be smooth sailing from there on. Try to take the time to learn what you need to learn and get that newsletter ready and good to attract subscribers to your newsletter as well as traffic to your site. In the next few paragraphs, I will provide you with some things to reflect on when you decide to start your own newsletter for your site. 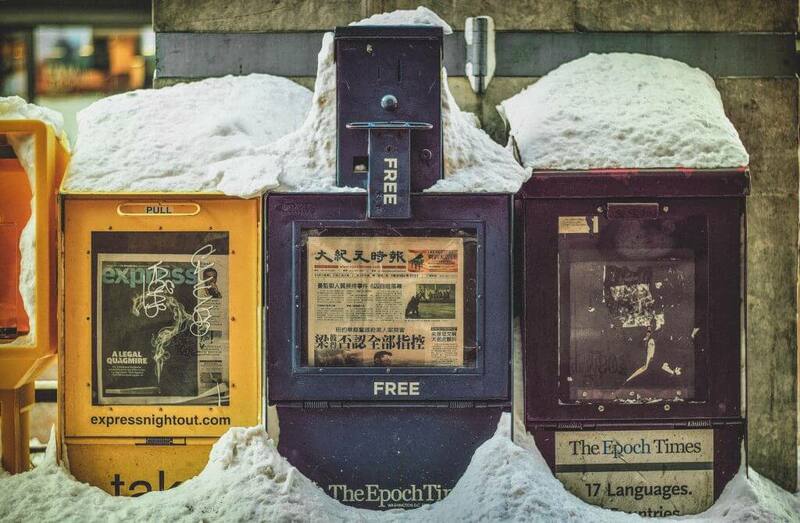 Here are five things to consider when publishing a newsletter. 1) Make sure that the content of your newsletter pertains to and closely associated with your business or the theme of your site. Do not dwell too far on what could be regarded as your field of expertise. You have started a site and your theme for your site will always be something you are knowledgeable about. For example; if you have a site that sells auto car parts, your newsletter must contain articles or content like photos that pertain to cars, auto parts and such. You may also include content about your company and your staff. Remember that visitors of a certain site are there because they are interested in what the site has to offer. If they sign up for an opt-in list or for a newsletter this means that they want to be updated for that certain theme or subject. Be sure that when you publish your newsletter you are providing for the need of the subscriber as well as their interests. 2) Ensure that you have well written, information riddled and content rich articles. You articles will be the body of your newsletter and that they should be able to excite your readers as well as provide information. Articles should be well written and checked for errors such as spelling and grammatical errors for it to look professional and believable. The trust of your client to you and newsletter is at stake here. 3) Fact-check your articles. Make sure that you provide true facts and figures so that your reputation as an expert and knowledgeable in that field is not questioned. If you lose the trust of your subscribers these may persuade them to unsubscribe to your newsletter. You will lose many potential sales this way. 4) Provide fresh and new articles that can provide new information to your subscribers. If you publish stale and old news in your newsletter, there is a tendency that people or your subscribers already have read and known about them. This will lose their interest in your newsletter and they wont get to read what is most important, your ads. They may not open or read any of your succeeding newsletters losing your intention in writing and publishing newsletters, to get them to visit your site and make a purchase. 5) Never use copyrighted materials such as photos and articles. This is outright plagiarism, you may get into a lot of trouble for this. You can lose your business and get sued over copyright infringement. If you do not have the time to write your own articles, there are many willing and able professional article writers that can do it for you for a reasonable fee. All your investment in writing and publishing articles will be well worth it when you see your list build up and your traffic increasing.